Many years ago, Peter Legge was inspired by these famous words from the legendary author and speaker now revered as the “dean of personal development.” Earl Nightingale’s conviction that our thoughts shape our lives is an insight that Peter continues to share with his audiences today in his career as a sought-after speaker, successful publisher and bestselling author. Recognizing the power of thought to change lives, Peter is an avid reader who has devoured some 1,500 books over the past 40 years. 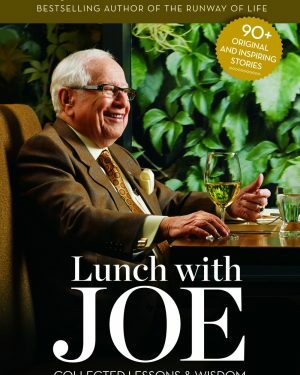 Along the way, he has collected countless snippets of wisdom that have made their way into his numerous speeches and books, including his popular If Only I’d Said That series. 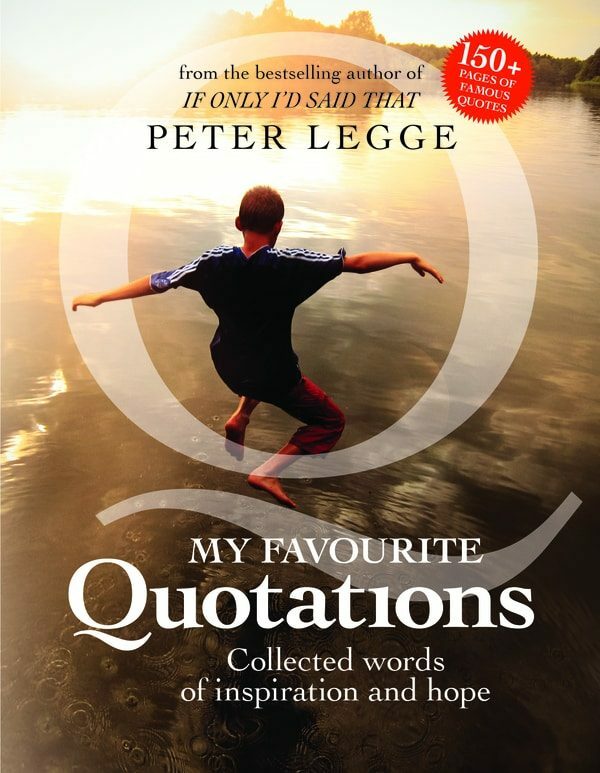 In this volume, his 19th book, Peter has assembled a collection of meaningful quotations that he considers his personal favourites. Their sources are as varied as his reading interests, ranging from sports stars and politicians to influential thinkers past and present. 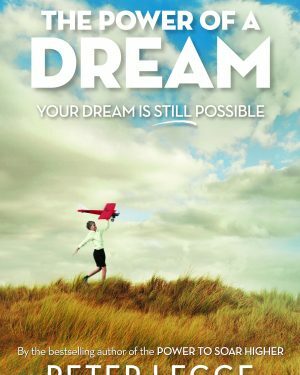 But what these words all have in common is their potential to motivate and inspire – and encourage every reader to pursue a life that’s truly worth living. 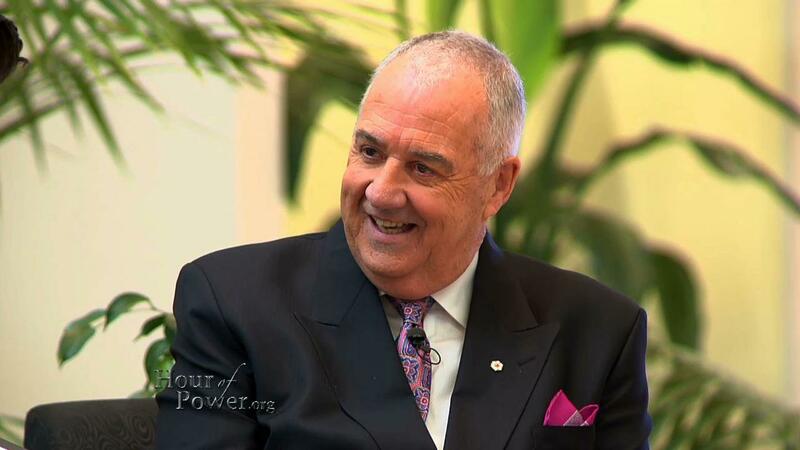 For more than 40 years, Peter Legge has embodied the gutsy spirit of the entrepreneur. 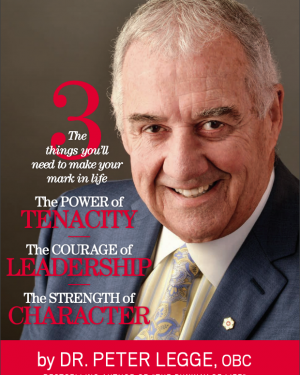 A savvy businessman with an uncanny ability to identify opportunities, Peter successfully developed what began as a small-circulation television listings magazine called TV Week into the foundation of a top Canadian enterprise. Don't forget to subscribe to Peter's Insights newsletter!